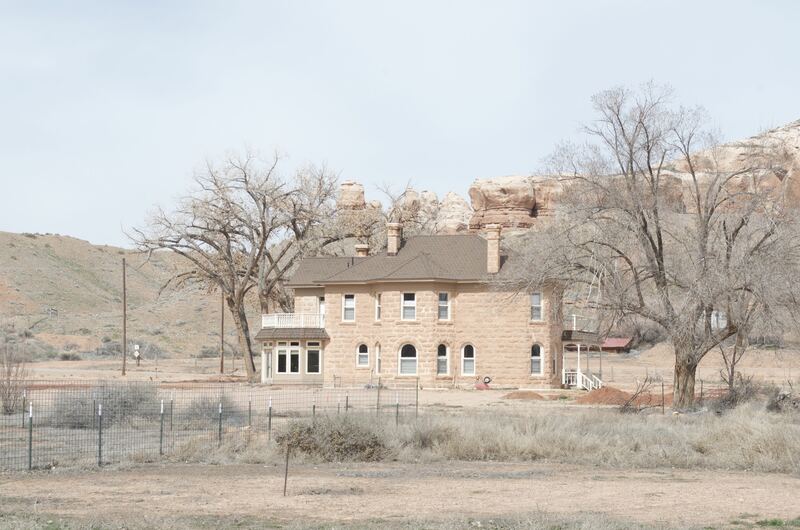 Redd was born at Spanish Fork, Utah, and was one of the first settlers in Bluff. 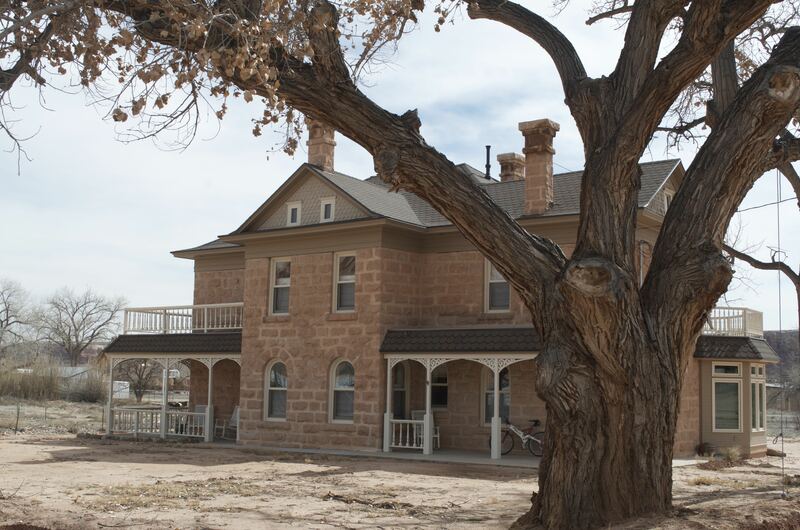 He was the first San Juan County assessor. He and his first wife, Eliza Ann Westover Redd, were called to the San Juan Mission in 1878. 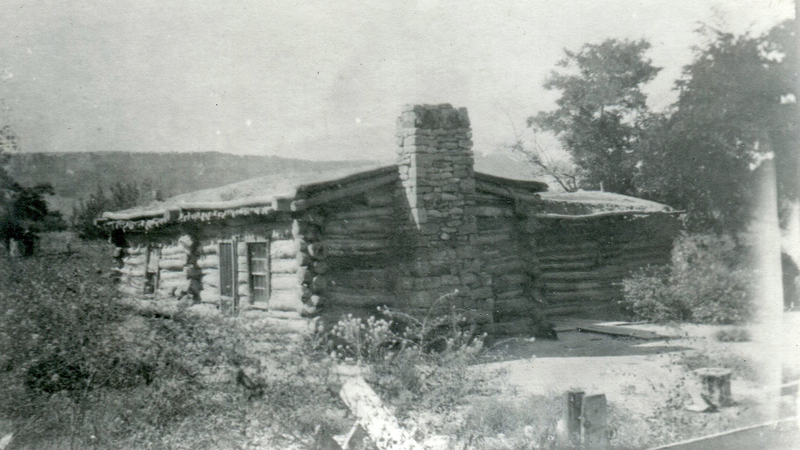 The first home they built was a two-room log cabin with a dirt roof, similar to those built by other settlers inside the Fort. 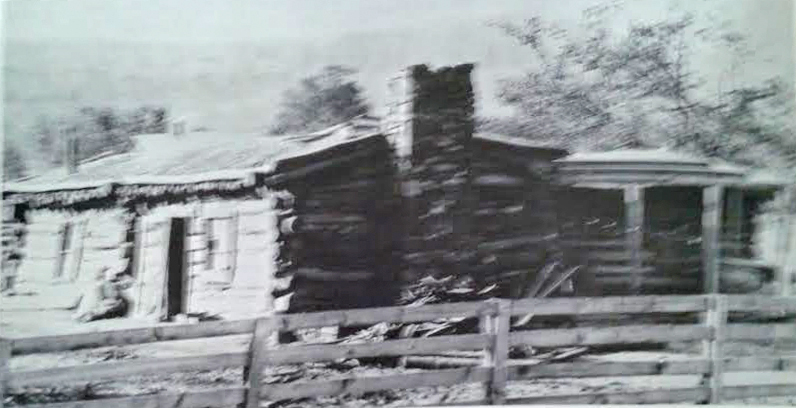 The house was then torn down and a fine rock home was built on the same site. The Redd house is one of the largest houses ever built in Bluff. The living/dining room area was very large. Wide double doors led into the parlor which had bay windows and a fireplace; the floors were varnished as was the woodwork, including t he wide mop boards. The ceilings were high and painted white to match the walls; a Dutch door, which was divided in the center and could swing separately either way led into the kitchen. The main entrance into the house was placed on the east end, facing the street. Lemuel Redd used this beautiful home as his primary residence from 1900 to 1910. 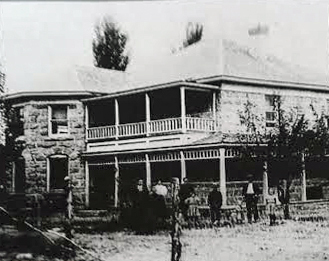 Some time during the history of the house (date unknown), the original porches and balconies were torn down and an enclosed porch was added to the first floor on the west corner. 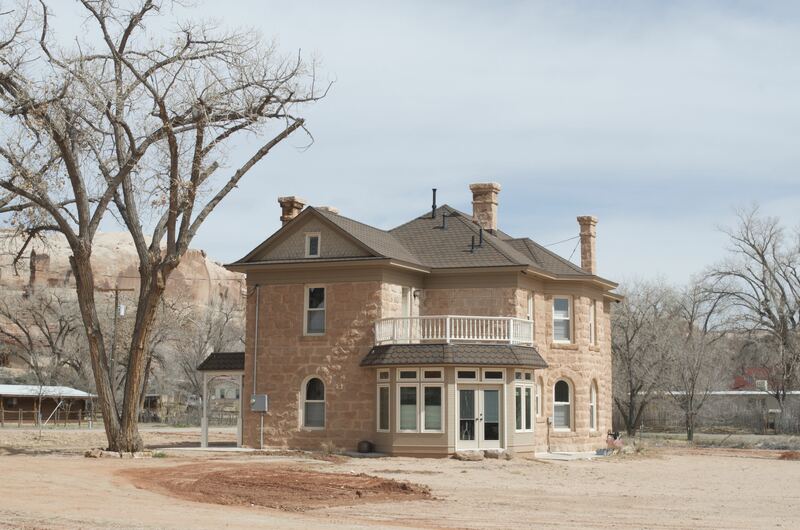 A past owner restored the porches in 1992. The current owner fully modernized and renovated the house in 2012.